Since the 1920s, customers have come to depend on Grunau for all of their fire protection needs. Grunau’s Ohio office has over 100 combined years of fire protection experience, bringing expertise to every fire protection challenge. We take great pride in partnering with each customer to find the most suitable solution to meet your specific needs no matter the application. Whether “Plan and Specification” or “Design Build”, Grunau is your business resource for all of your fire protection needs. At Grunau, we believe the earlier we can get involved in our customer’s process, the greater value we can offer. 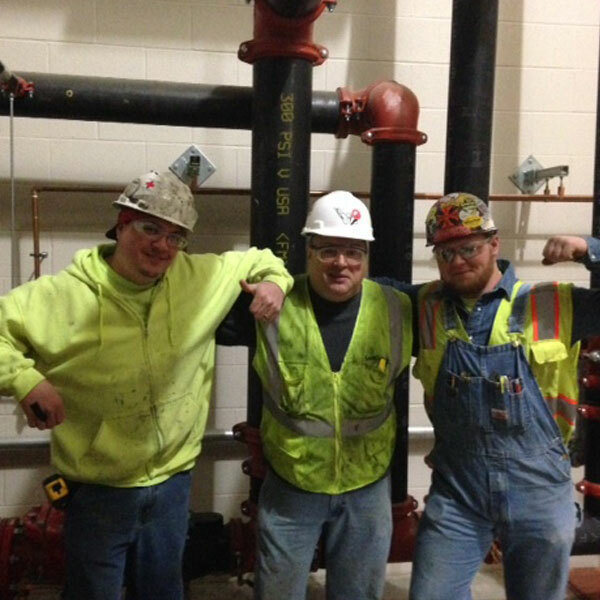 You can count on Grunau’s estimators to thoroughly access your hazard, and our engineers to design your system in accordance with all applicable NFPA codes to satisfy all authorities having jurisdiction. Our experienced project managers and field technicians will deliver a fire protection system that will give you years of reliability and peace of mind. No matter how simple or complex your fire protection needs may be, let Grunau be your first choice as a full service fire protection contractor. 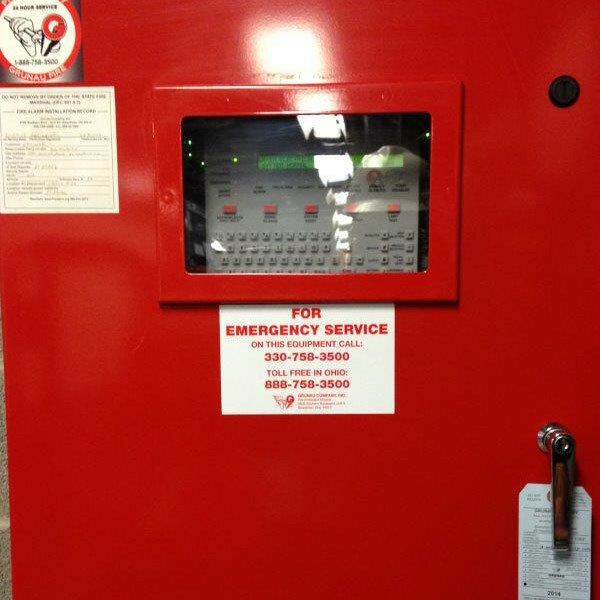 Contact our Ohio team to learn more about the fire protection and alarm systems we have installed and how we can work with you!